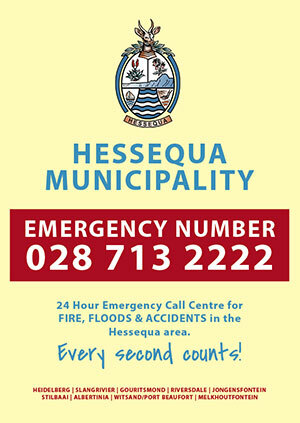 Hessequa Municipality – RIVERSDALE: We all need to THINK WATER. Level 3 Water Restrictions is now in place for Riversdale. Although many community members are diligently saving and conserving water, there are many that are not. 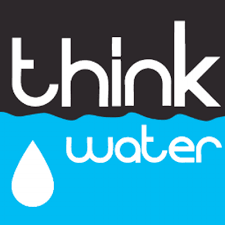 Help us to preserve our water supply by changing the way in which we use it and reducing our daily usage. wateruseitwisely.com educates children about water and water conservation and let them have fun at the same time. Click on the link below for games and quizzes to teach kids about water conservation.